Hyperbaric oxygen therapy (HBOT) is gaining interest and popularity, for many good reasons. Research suggests this all-natural treatment provides significant health benefits for patients diagnosed with various disorders and diseases, those suffering from injuries or procedure-related complications, or individuals simply looking to improve their overall health, wellness and performance. Also referred to as HBOT, hyperbaric oxygen therapy can be used independently to accelerate healing and optimize health, in addition to serving as a complementary treatment. 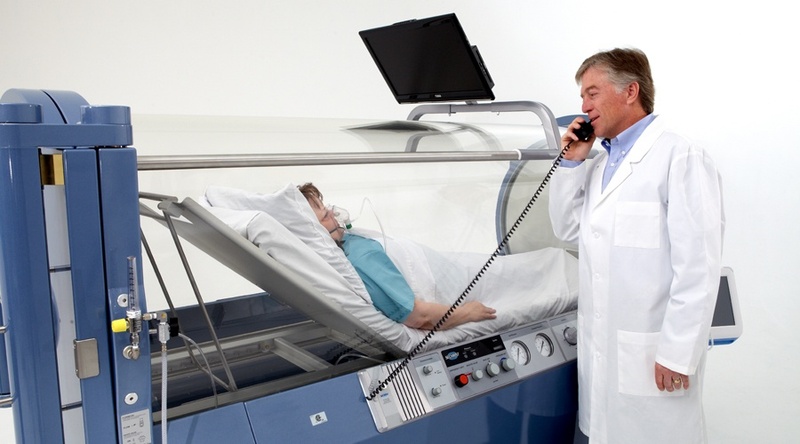 HBOT promotes healing from within for an assortment of injuries, health disorders and diseases, through a combination of 100% medical grade oxygen and increased atmospheric pressure, in a controlled environment. 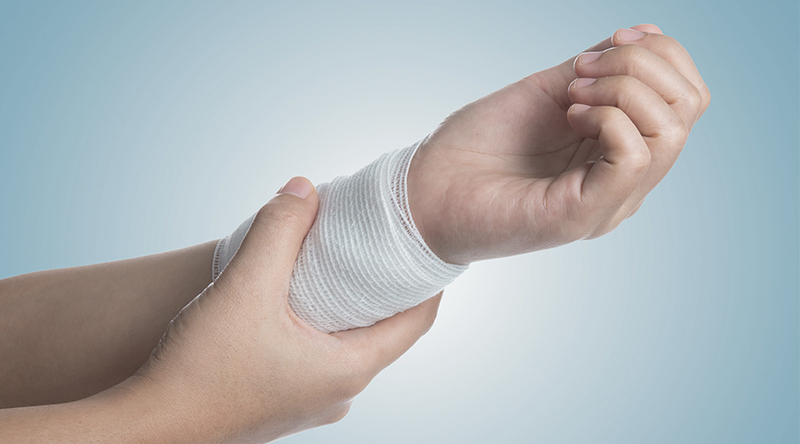 From radiation tissue damage and diabetic foot ulcers, to concussion recovery, surgical preparation/recovery and cellular wellness, oxygen therapy has the power and capability to help restore patients to optimal health. Hyperbaric oxygen therapy involves administering 100% oxygen under pressure in a controlled environment. Depending on the condition being treated, HBOT can accelerate oxygen diffusion throughout the body by more than tenfold. Increasing oxygen saturation activates a variety of beneficial responses. Notably, these include stimulation of anti-inflammatory markers, enhancement of white blood cells and immune factors, and mobilization of stem cells, all of which help to repair dysfunctional tissue. If there are areas starved for oxygen, saturating the blood and tissue with oxygen and stimulating these growth factors can help both repair the deficit and heal the underlying condition. One of the beneficial effects stimulated by hyperoxygenation is a significant decrease in anti-inflammatory markers. While there are several anti-inflammatory biochemicals manipulated with treatment, HBOT reduces certain particularly inflammatory cytokines—including IL-6, IL-1B, and IL-2—and promotes the body’s natural production of anti-inflammatory compounds, including regulatory T cells. 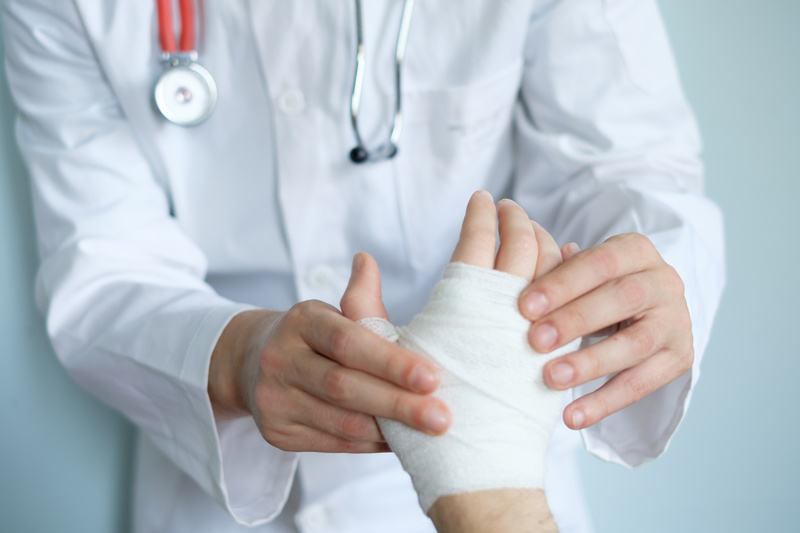 As inflammation is quelled, the body is able to respond to underlying dysfunction more appropriately, including those caused by chronic wounds, infections, post-surgical complications, concussions and TBIs (traumatic brain injuries), and inflammatory disorders such as IBD (inflammatory bowel disease), among many others. Another mechanism of hyperbaric oxygen therapy is its antimicrobial effect, particularly on bacteria that require a low-oxygen environment to thrive. HBOT enhances numerous functions of the immune response, weakens infection-causing bacteria, and works synergistically with antibiotics to increase their overall efficacy. Together, these effects destroy or inhibit the growth of those microorganisms capable of injuring their host by competing for metabolic resources, destroying cells or tissues, or secreting toxins. This treatment is particularly useful in dealing with infections such as necrotizing fasciitis, osteomyelitis, as well as chronic soft tissue infections. In conjunction with its anti-inflammatory properties, hyperbaric oxygen therapy helps decrease tissue damage and ward off the expansion of these infections. Neovascularization is the natural formation of new blood vessels. A lack of appropriate blood flow can lead to devastating effects on otherwise healthy tissue. 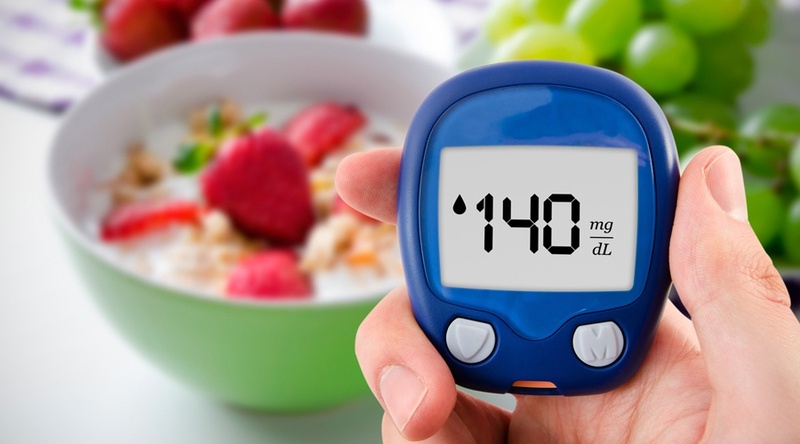 Radiation treatment, diabetes, chronic wounds and recent injury, among other conditions, can all deprive tissue of a robust blood and oxygen supply. HBOT directly stimulates the formation of new capillaries, which help carry greater quantities of blood and oxygen to starved tissues. Studies have shown this process to be particularly beneficial in helping to heal diabetic wounds, radiation cystitis, and failed skin grafts and flaps. Hyperoxygenation also promotes the mobilization of stem cells from the body’s own bone marrow. Studies have shown an eight-fold increase in stem cells measured in the blood after a series of 20 HBOT treatments. Stem cells are able to differentiate into almost any type of tissue, making them a valuable resource for regeneration and repair. In combination with the other mechanisms, stem cell mobilization plays an important role in the healing benefits of HBOT. 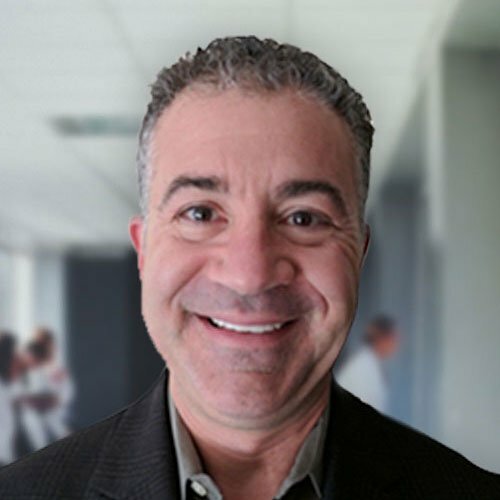 Hyperbaric Medical Solutions is an independent HBOT provider with three New York locations across Long Island and Manhattan. Download our free eBook to learn more about the many benefits of hyperbaric oxygen therapy.